Do you have Yorkshire puddings on yours? Do you love or hate sprouts? Is cauliflower a traditional vegetable? 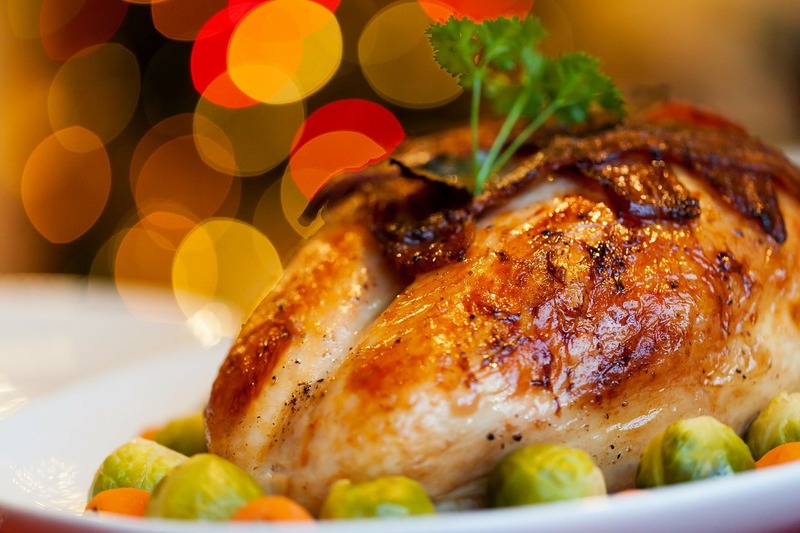 Just some of the questions asked as Christmas dinner is being prepared in homes up and down the UK. We all have our own preferences and it seems only fitting that at the end of the meal, none of us can move. We try in vain to fit in that last pig in blanket but to no avail. Yes, this is what Christmas in the UK tends to be about. While we have a certain way of doing things here, what culinary treats are gracing the dinner tables across the globe? Here is our pick of festive fare from foreign lands. “’Tis the season, Marge! We only get 30 sweet noggy days. Then the government takes it away again.” Homer triumphantly bellowed as he gleefully poured eggnog onto his cereal. 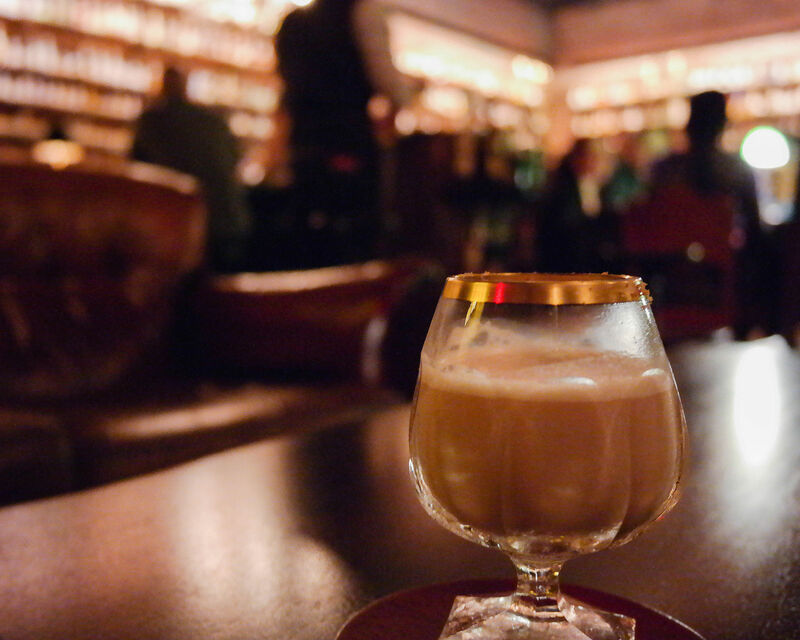 This sweet milk drink brings together eggs, cream, sugar and often spirits such as brandy, bourbon and rum. Topped with cinnamon it is a delicious festive beverage, so nice in fact that it caused the famous Eggnot Riot at a military barracks in 1826. The Germans really know how to do Christmas and have a host of traditions surrounding the big day. 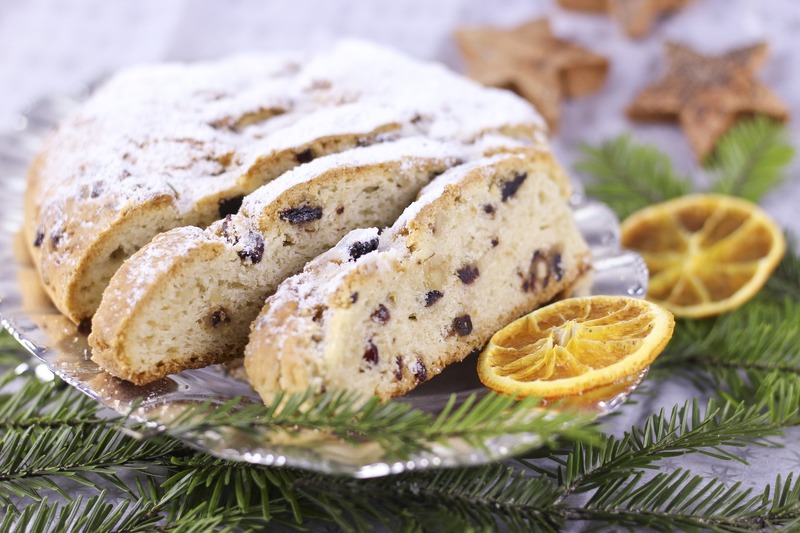 Alongside the gluhwein and the bratwurst, there is always room for a slice of stollen. This fruit cake contains dried berries, nuts and spices and topped with a light dusting of icing sugar. 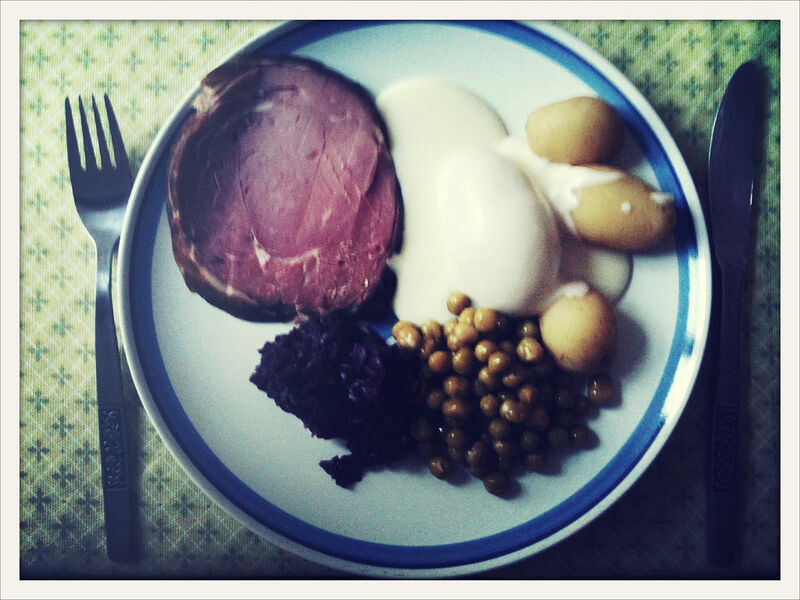 With freezing temperatures outside, you need a hearty Christmas meal in Iceland and hangikjöt does the trick. Translated as “hung meat”, it can be made from Icelandic smoked lamb, mutton or horse meat. 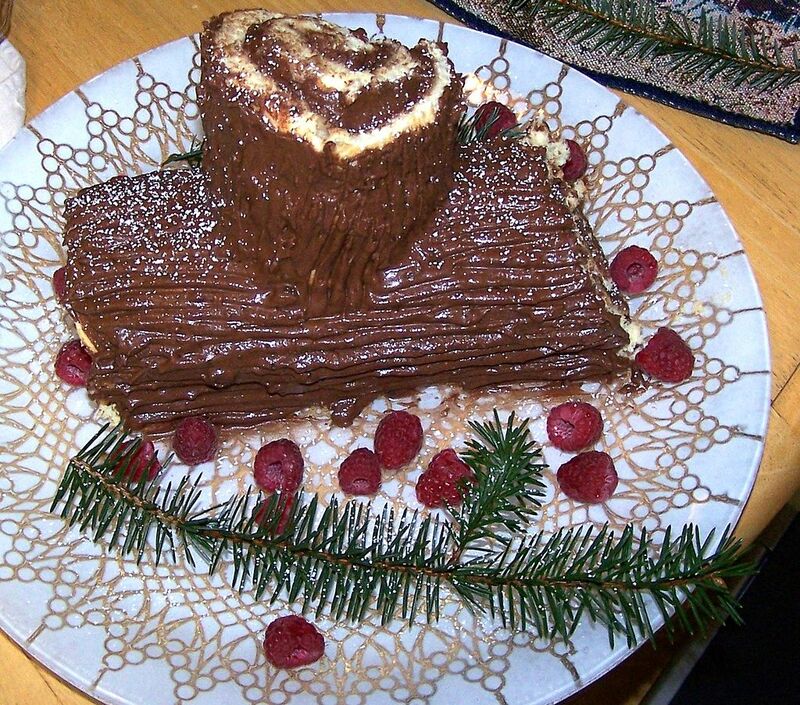 It is broiled and eaten in either hot or cold slices and served with potatoes in béchamel sauce and green peas or in bread such as flatkaka, rúgbrauð or Laufabrauð. It tastes much better than it looks. Photo credit: now u see it [nowuseit] via Flickr. 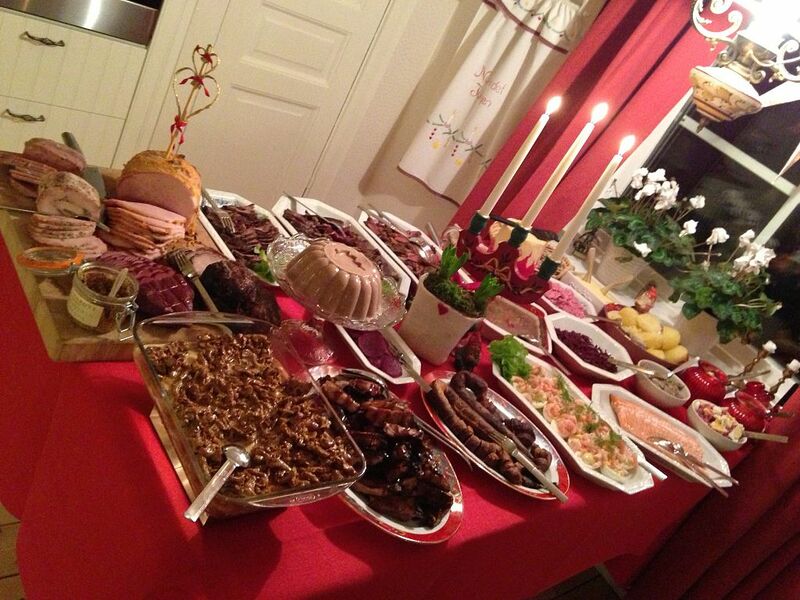 In Sweden, Christmas is all about feasting. Households create a special smörgåsbord for the occasion known as a julbord, literally meaning “Christmas table”. It includes traditional Swedish cuisine such as bread dipped in ham broth, a variety of fish such as salmon, eel and herring, baked ham, meatballs (of course) and as much cheese, potatoes, meat and vegetables you could think of. Originating from the Low Countries, cougnou is a staple at Belgian Christmases. Known as Bread of Jesus, it is a sweet loaf in the shape of Jesus Christ. It is normally given to children and is dipped in hot chocolate for that extra Christmassy feeling. Quite literally turkey stuffed with truffles. This decadent Spanish meal is simply divine and brings together the Christmas bird of turkey with some great truffles all sat on a bed of yet more truffles and sundried tomatoes. And for pudding, Spanish households sit down to a delightful slice of turrón after their Christmas meal. 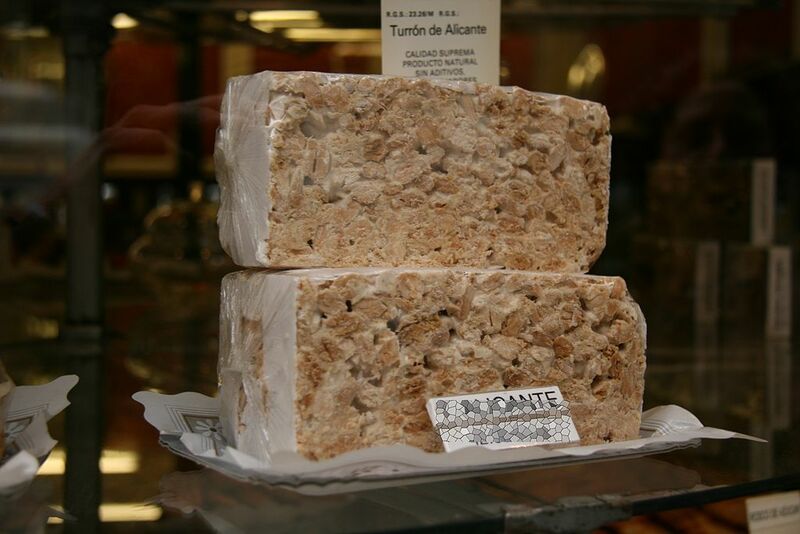 Bringing together nougat and toasted almonds it can be made in the Alicante way (more hard) or the Jijona way (much softer), each are both delicious. 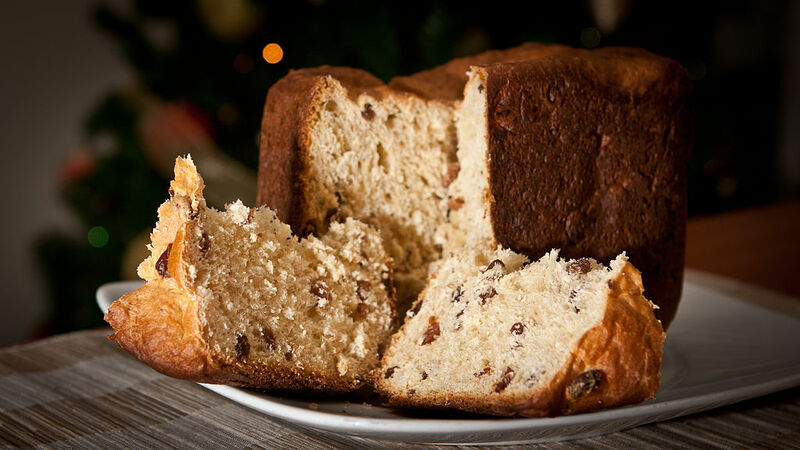 Panettone is an Italian Christmas classic and is readily available in the UK. This light dessert cake is a fruity delight and is a much more delicate option compared to Christmas pudding. Indulge a little and dip it in some melted chocolate. Known as the ‘awakening’ in France, the tradition of Le Réveillon dates back to the 1800s. It is a big family celebration where people chow down on dishes such as chicken and oyster gumbo, game pies, soufflés and Creole specialities, all washed down with beautiful wine. 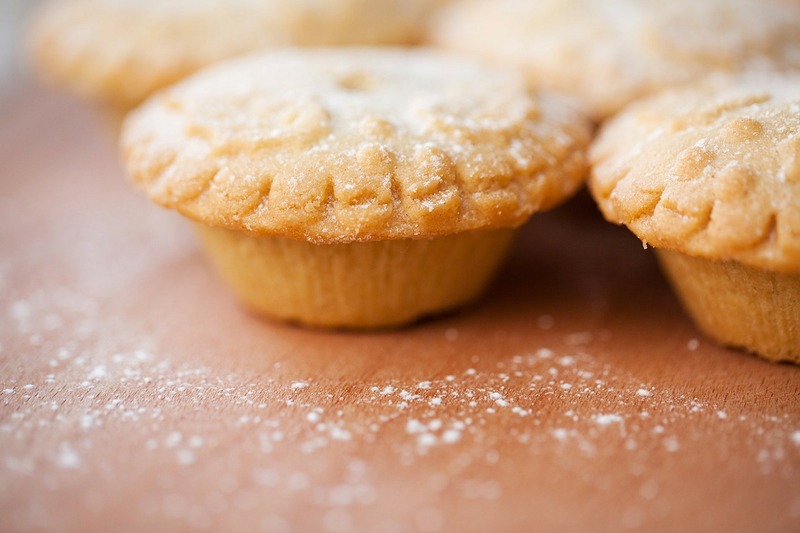 We couldn’t do this list without including the humble mince pie. It’s not quite Christmas until you’ve had a mince pie (even though they are on supermarket shelves from mid-September). Perfect hot or cold or with a dollop of cream, they are a real taste of Christmas at home. Why not try these customs out for yourself? It’s not too late to book a Christmas getaway, search for a bargain at www.sunmaster.co.uk.